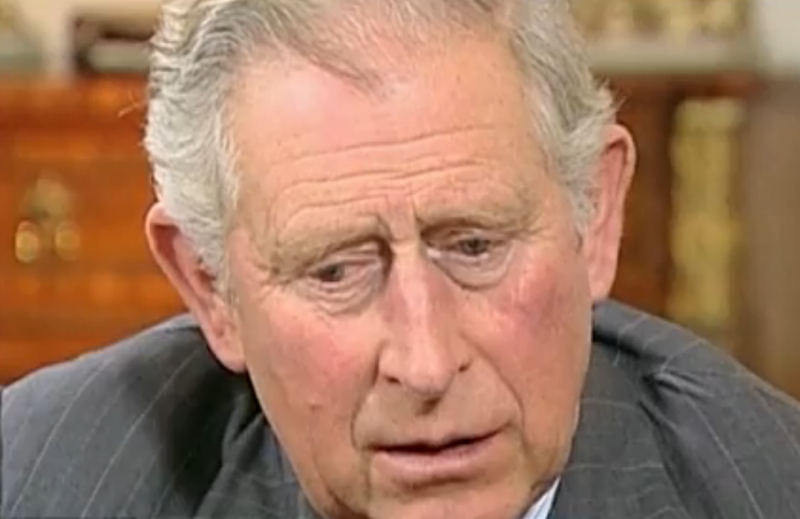 Prince Charles worried about Harry? In this interview Prince Charles expresses his concern for his son Harry - both verbally and nonverbally. The more obvious body language signal of worry seen here are the multiple elevations of the Prince's medial (inner) eyebrows. What is not as well known however is the epiphenomenon of eye movement and how these patterns of dynamism correlate with emotions and thoughts. When right-handed people are discussing issues which are emotionally charged - particularly when dealing with someone with who they have affection for, 95+% of the time they will look down to their right. This body language is clearly seen multiple times throughout this video as Charles speaks about Harry serving in Afghanistan.